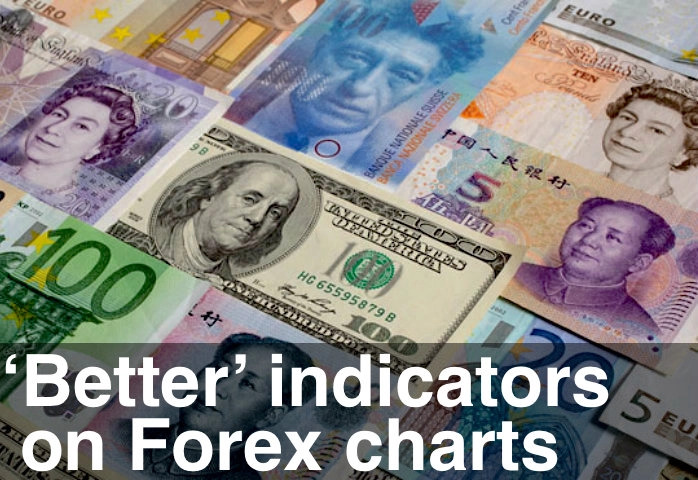 We’ve got cyclical turning points coming in on all the Forex charts. We’ve got the US Dollar rallying (after a little Amateur down bar testing) and all the other currencies – Japanese Yen, Euro, British Pound, Canadian Dollar, etc. – are weakening. Gold and Silver also got whacked with the strength in US Dollar.